There’s nothing like experiencing new adventures on vacation with your family right by your side. St. Pete has loads of great options for a day packed with family fun. 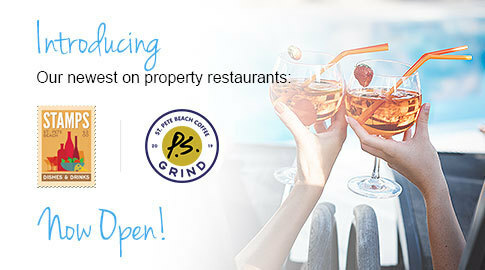 As a PCI guest, we welcome you to see our beach town in one of our outdoor electric buggies or scooters at 25% off! Or, play our infamous "Living La Vida Local" destination scavenger hunt! This excursion lets you travel our beach town from Pass a Grille to John's Pass and everywhere in between. Get ready for some awesome experiences, unique photographs, and a lifetime of memories. Yo ho ho, and away you go on one of several pirate cruises offered in the St. Pete Beach area. 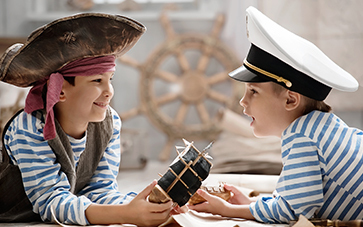 Board a pirate ship and sail into Florida history with pirate stories and tunes, treasure hunts, and face-painting, courtesy of the most fearsome buccaneer crews around. 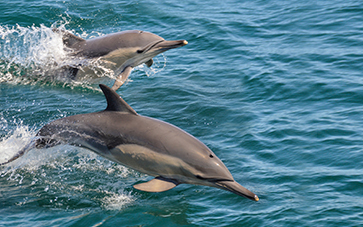 Delight in the majesty of nature as you embark on a sight-seeing voyage to witness dolphins, fish and birds in their natural habitat. Several convenient departure times daily ensure you won’t miss this wildlife wonder.